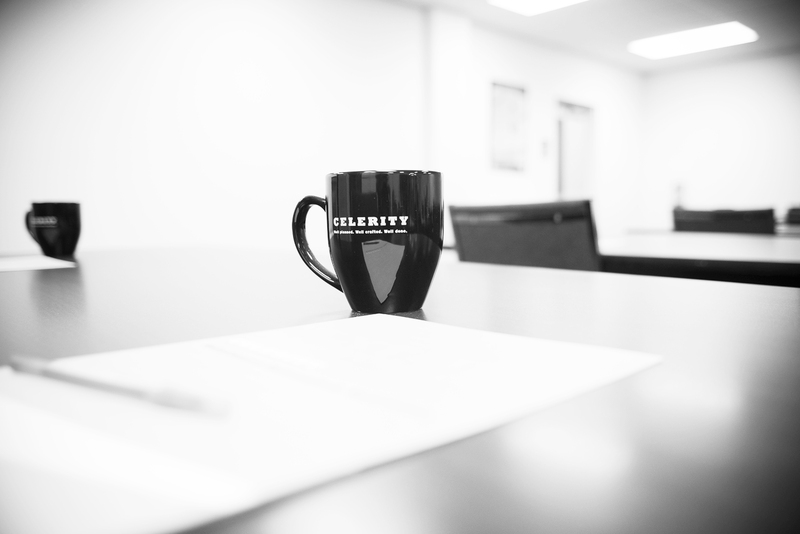 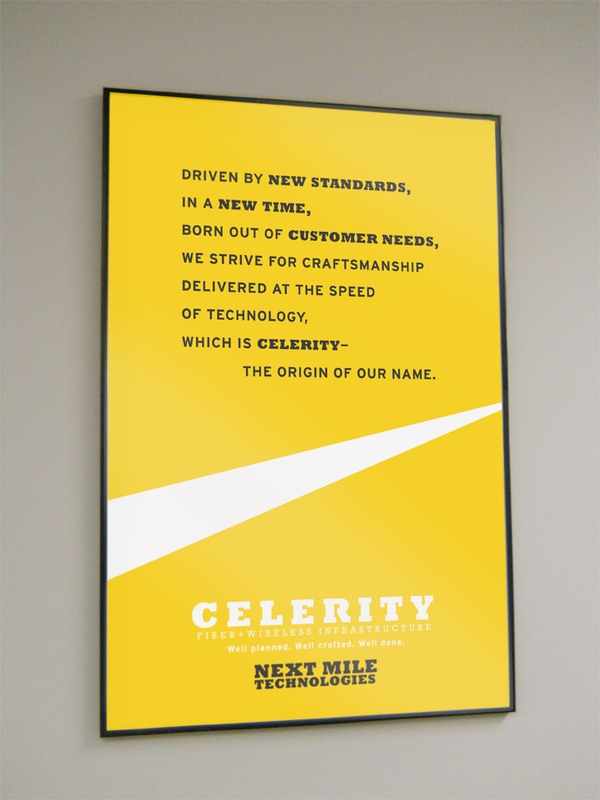 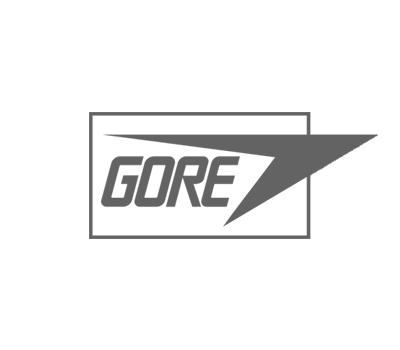 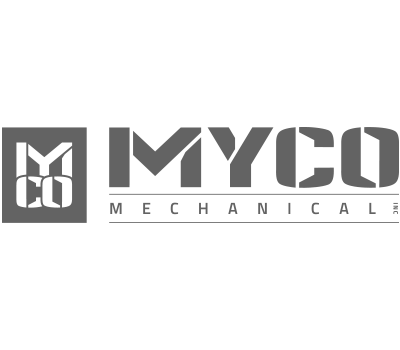 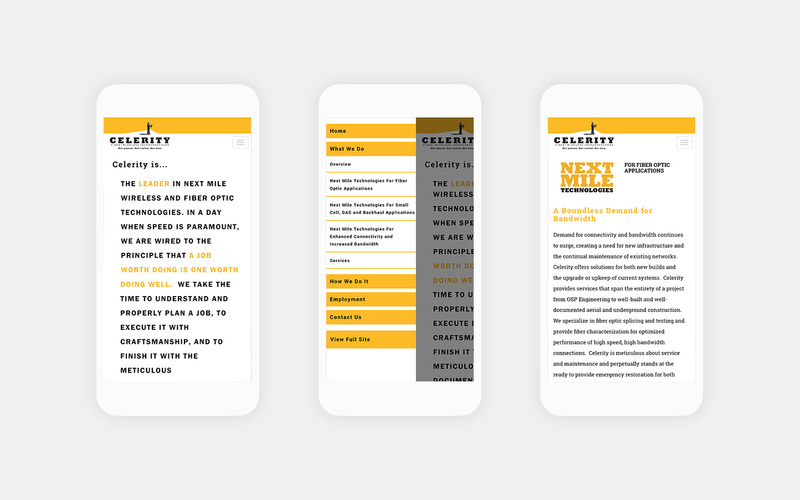 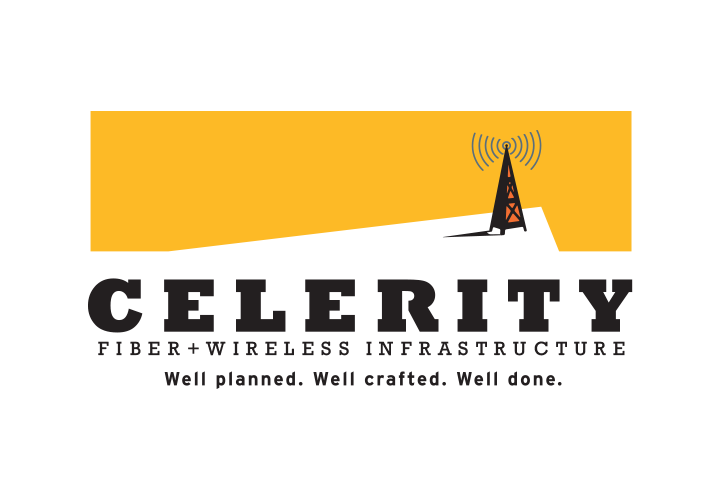 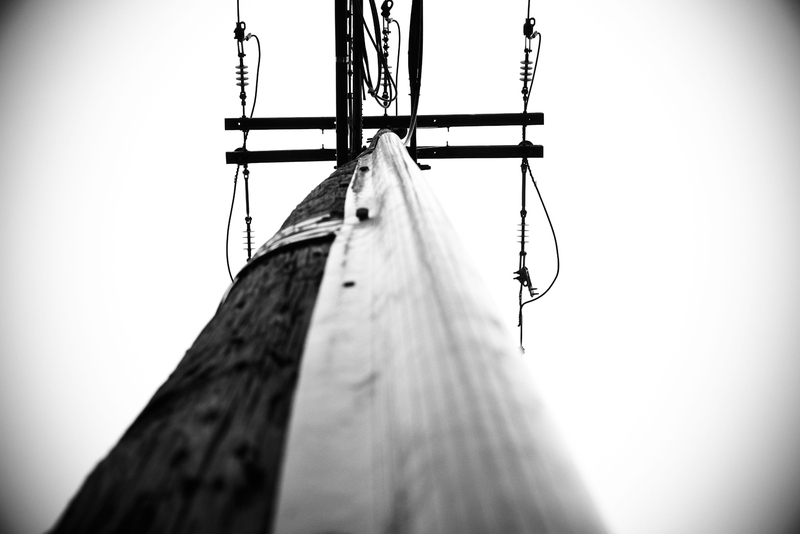 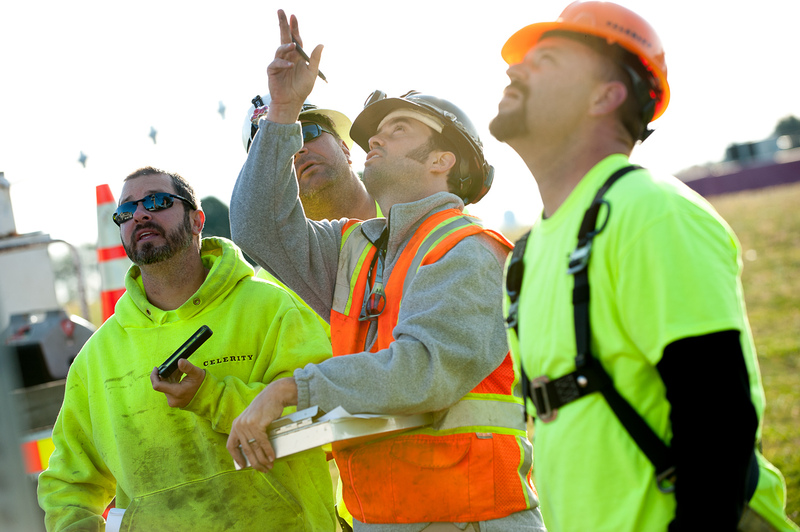 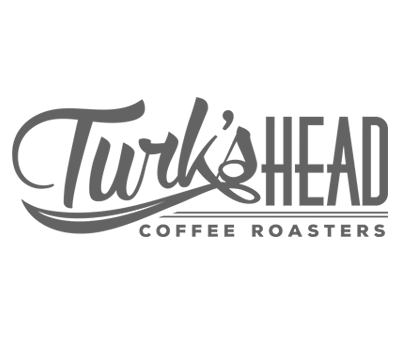 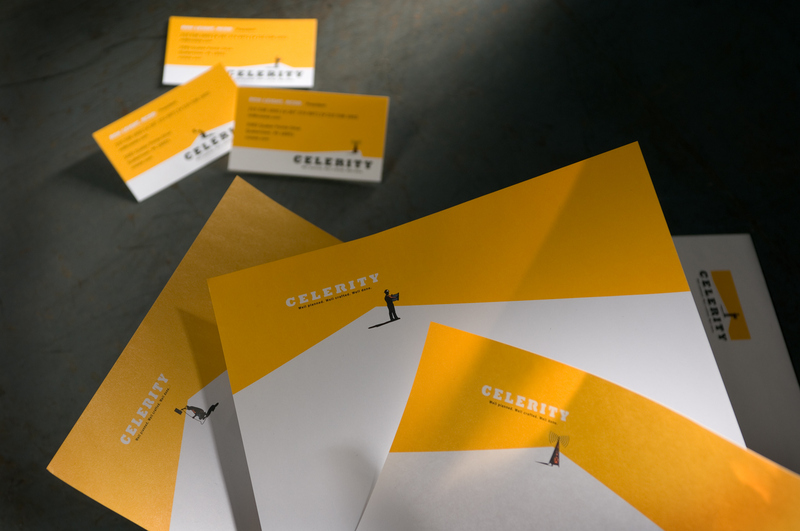 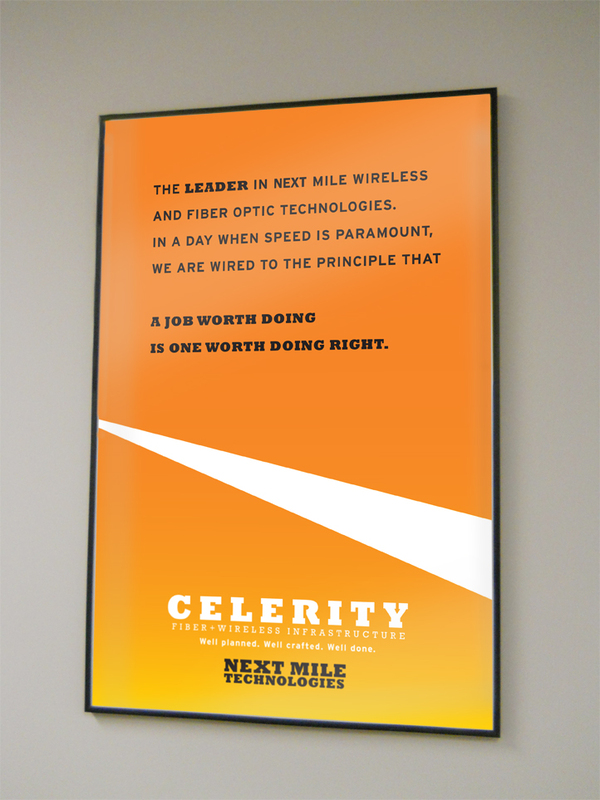 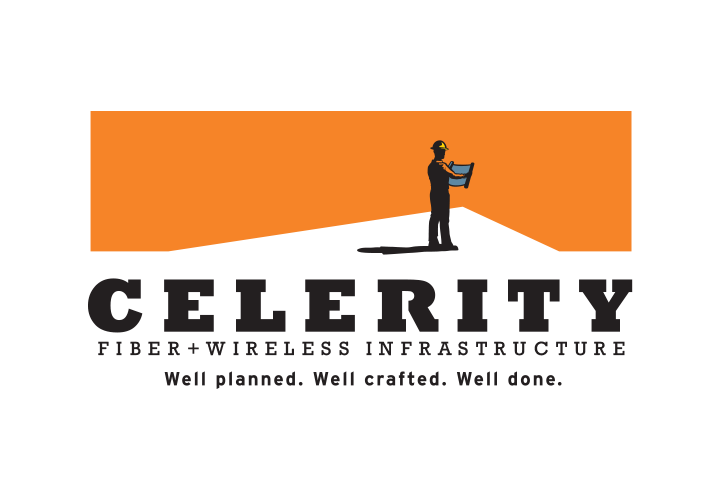 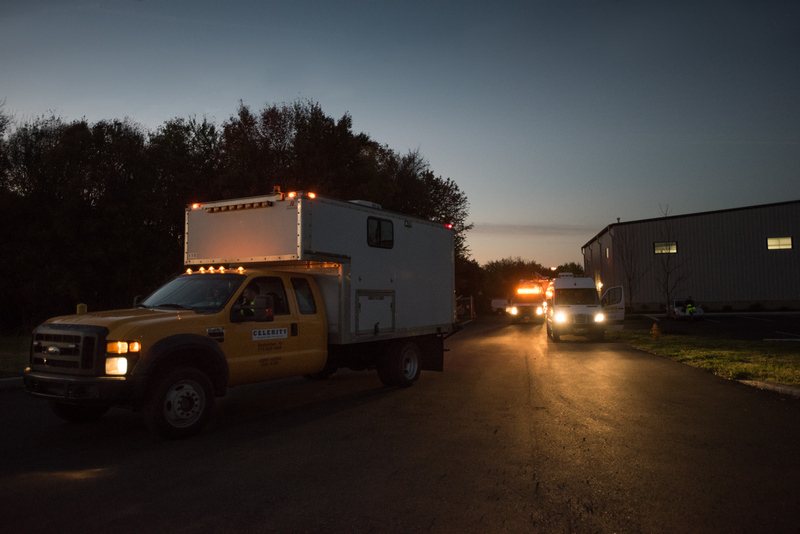 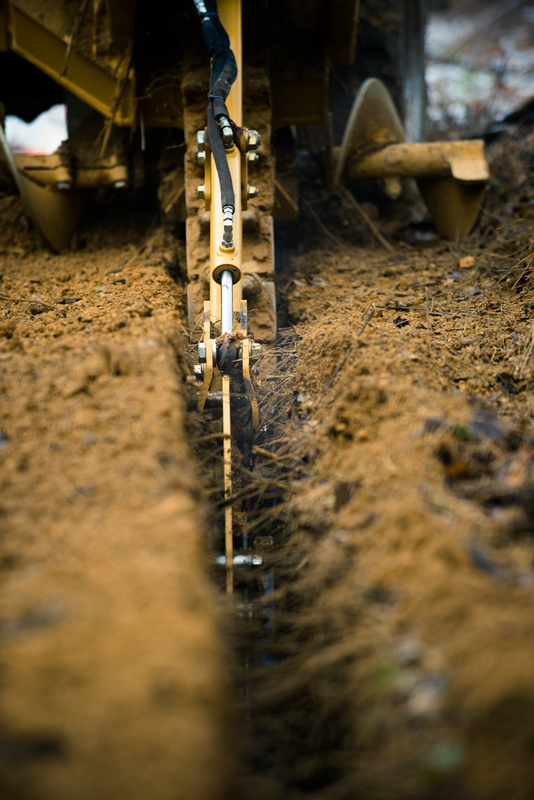 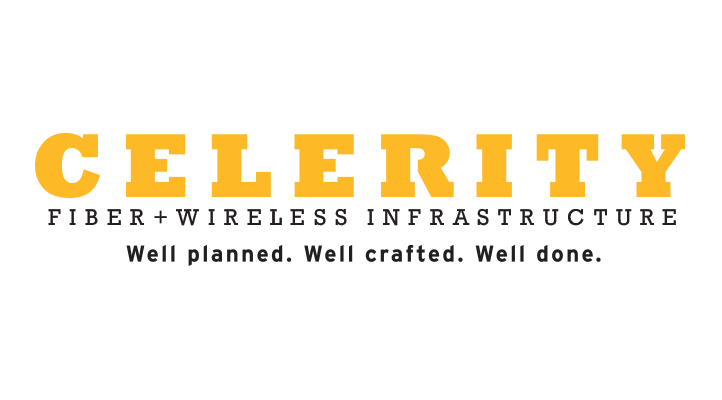 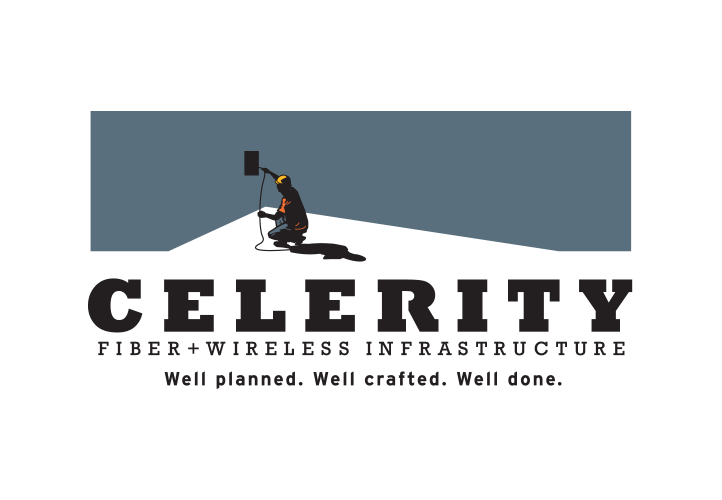 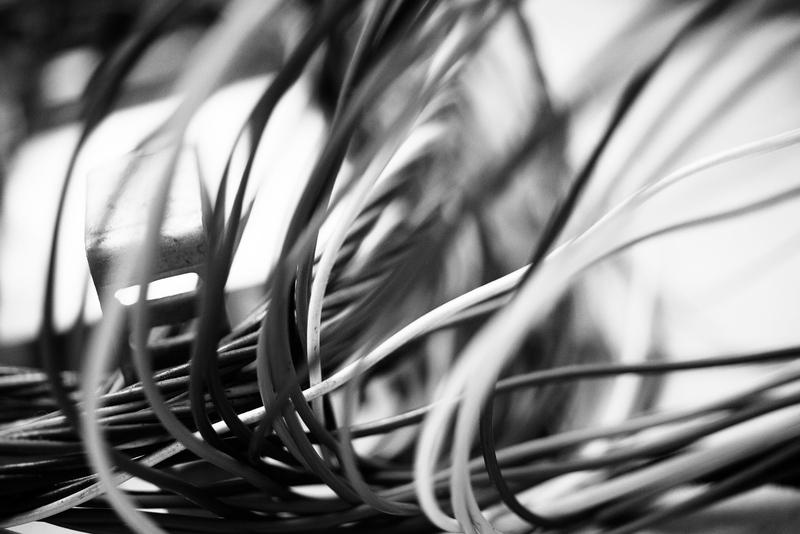 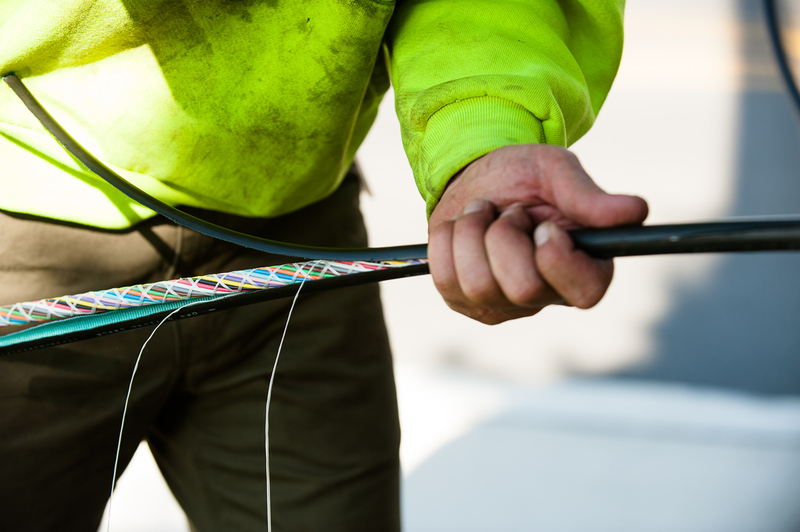 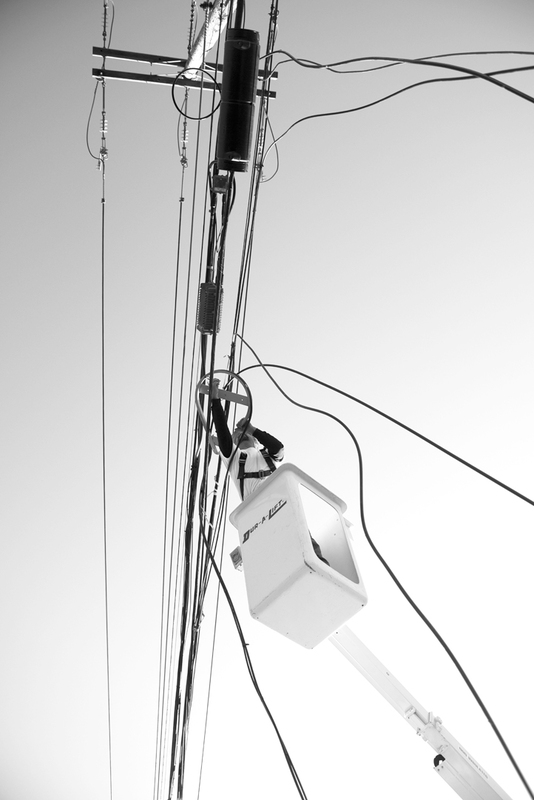 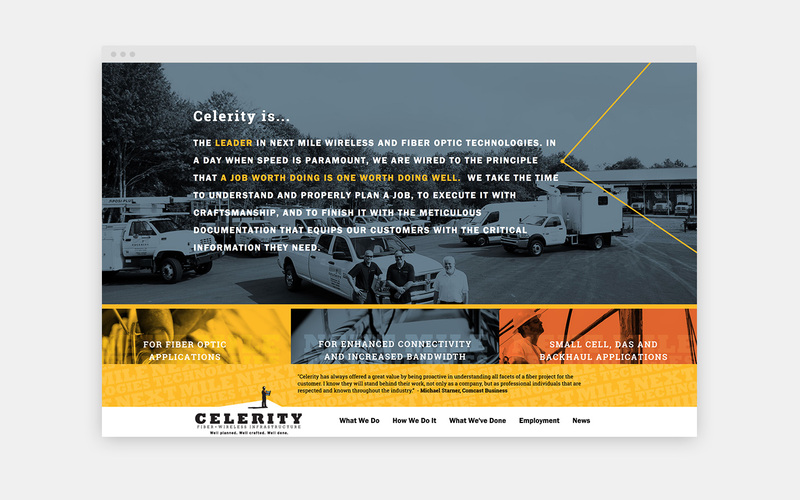 Celerity, a cable and communications installer, needed a bold new brand image befitting their status as a forward-thinking technology company. 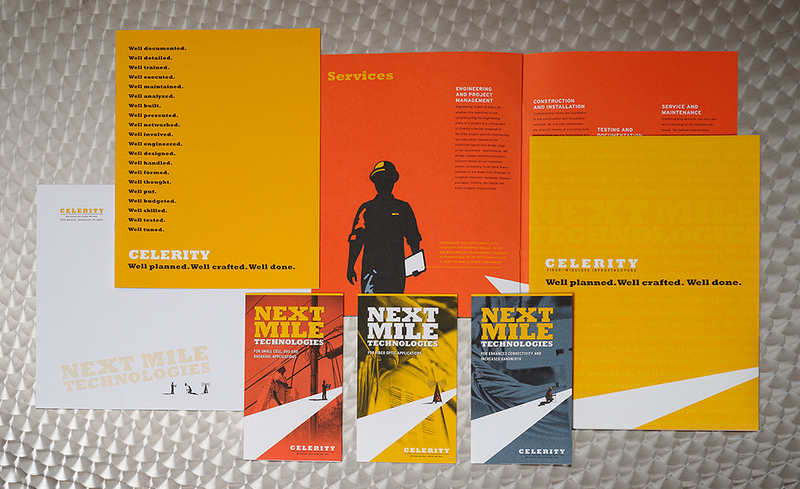 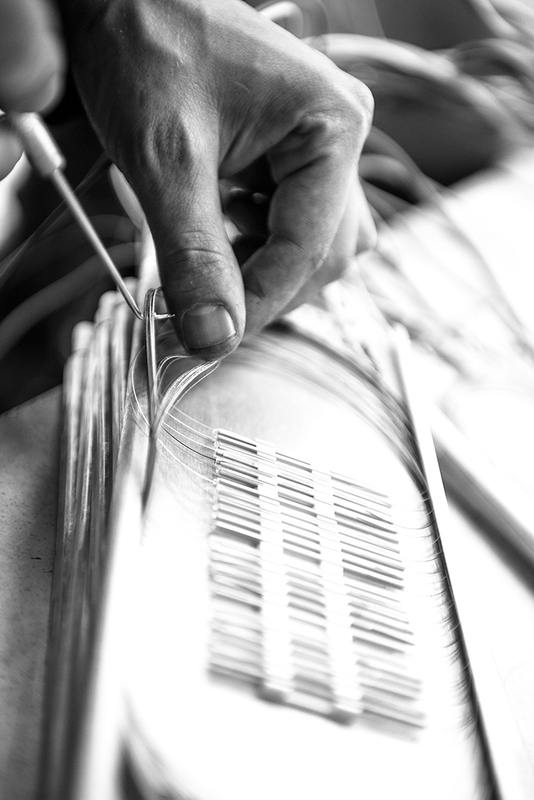 Establishing their positioning, voice and design, we worked with them to develop an identity system with tagline, branded sales materials and vehicles, custom photography, web experience that establishes immediate credibility with their current and potential customers. 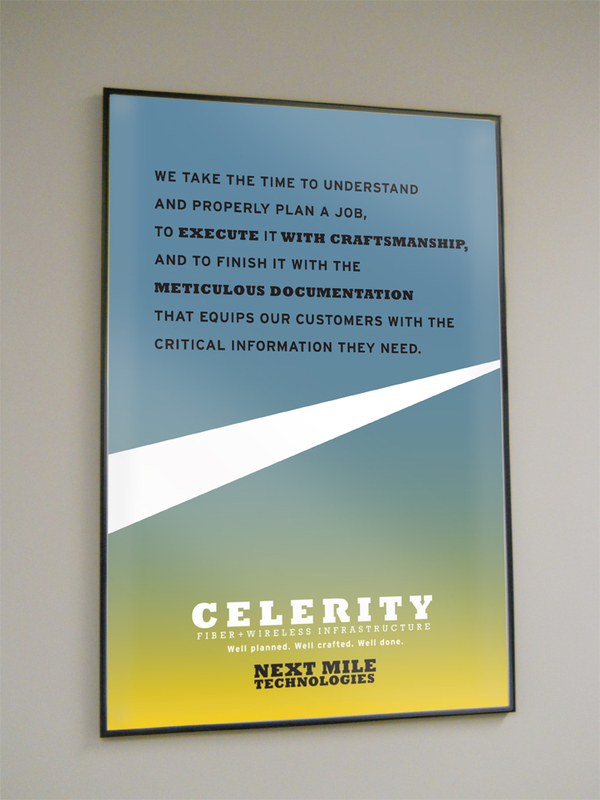 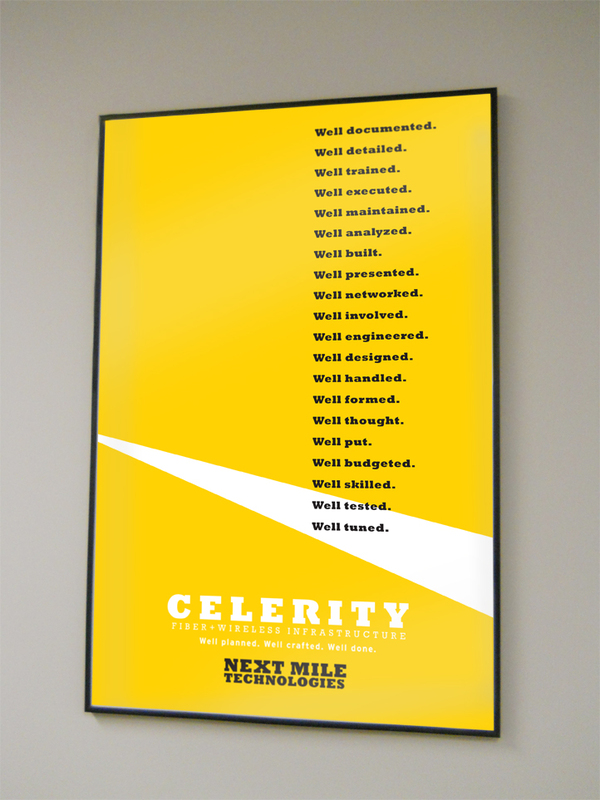 Storyboard for Celerity ribbon banner advertising at the PPL Center in Reading, PA.